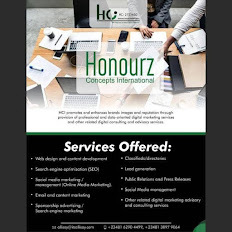 While we wait for the Official Video of Mosquito Killer one of the hottest singles on the street right now. 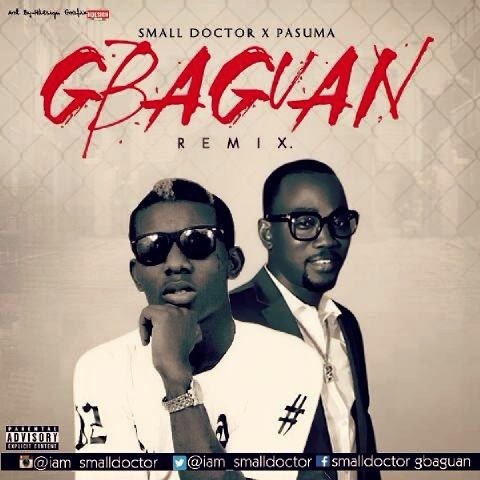 Here is the official release of another Hit Single by Small Doctor ft Pasuma ”Gbagaun Remix”, (yeah!!! the track has being out for some weeks now). Small Doctor is gradually finding his way to the top as he features Oga Nla on this new single and yet again the young man did an amazing job.